Looks like your kids eat a good variety! Could maybe use some more veggies, though? 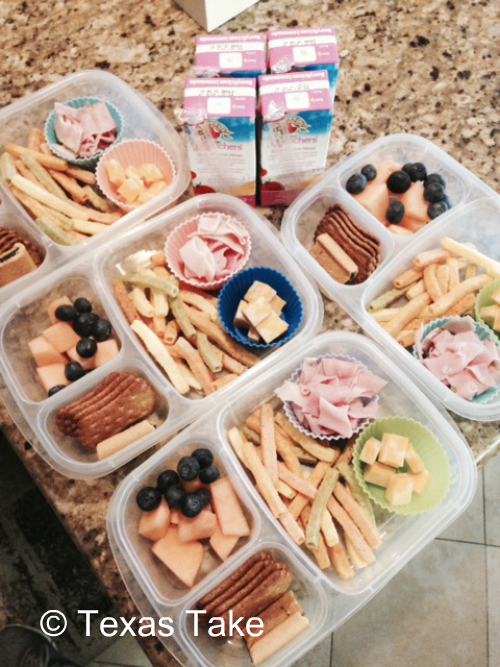 I have found that the 100 Days of Real Food cookbook has some great lunchbox ideas also. I've heard of that book! Sometimes the kids eat carrots and such with their lunch , they are more picky about veggies. We do a big load of fresh greens (salad, broccoli, squash, etc) with our dinners though! 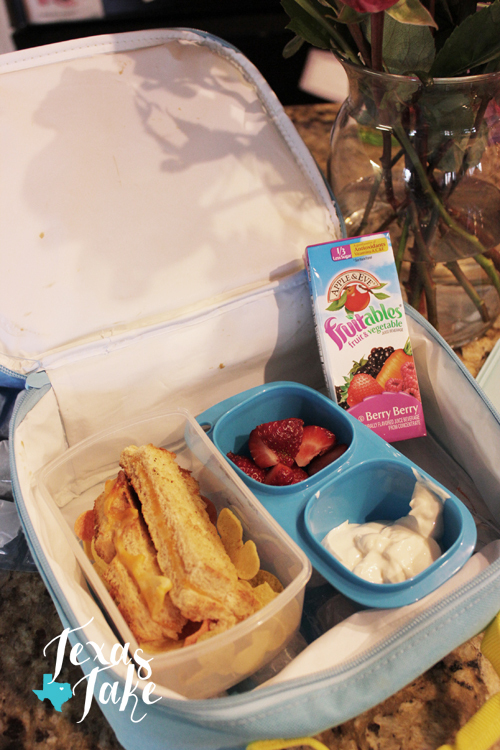 Thanks for the great lunch ideas for my Grandaughter who we watch every day. Something my kids love is green drinks (even the 16 month old!) and I send leftovers to school in those reusable silicon tubes, frozen. 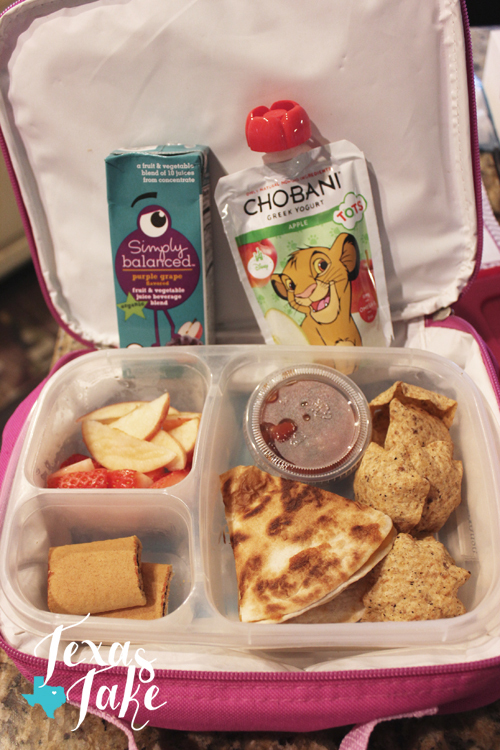 In regards to lunchboxes, we love bento! 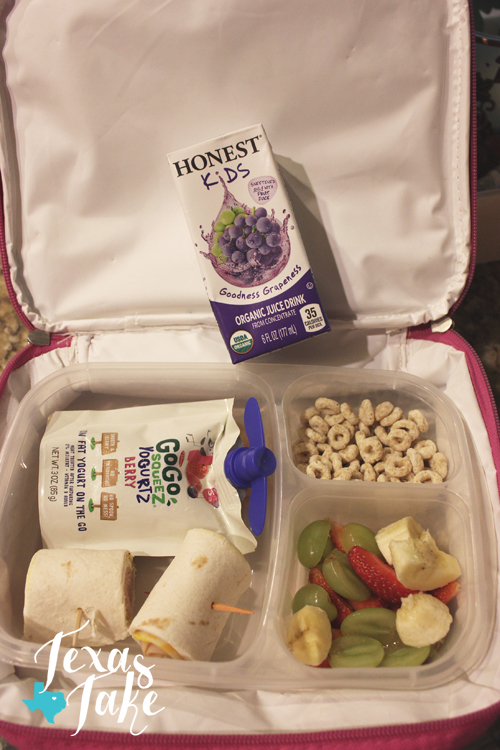 Currently using the yumbox which is awesome! 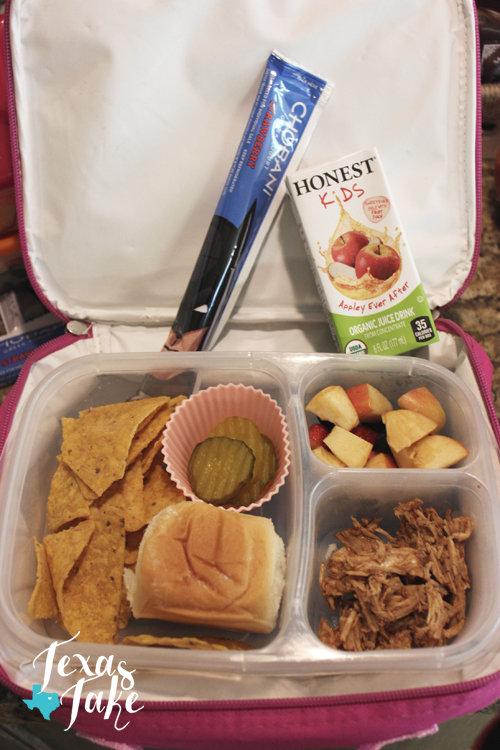 A good investment and should last a lot longer than the easy lunch box. If your funds run to it, the planet box is the best.